Let’s help Re-Elect Los Angeles County Sheriff Chief Jim McDonnell. 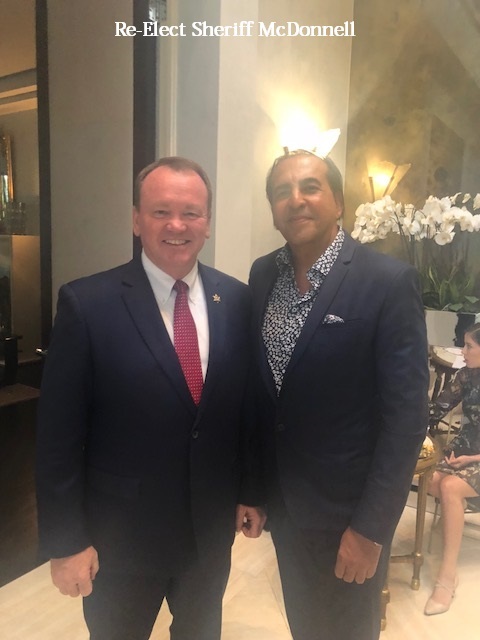 I support Los Angeles County Sheriff Jim McDonnell on his bid for Re-Election, and I hope you all do too. Los Angeles County Sheriff Jim McDonnell garnered the most votes in the primary election in his bid to keep his post, but it wasn’t enough to avoid a runoff in November with a sheriff’s veteran. Please go to his site below and donate as much as you can to his campaign. “ respectfully ask for your support for my re-election as Sheriff, to ensure that the Department continues to make the progress and to continue to set the standard for American policing. I truly support the LAPD , and honor all fallen officers.